Jericho Commercial Construction, LLC is located in the New England area, and specializes in carpentry. Our mission is to provide reliable, quality and professional work, while delivering our services on time and minimizing cost. Our staff and contractors are experienced and qualified in a range of small and large scale construction fields. 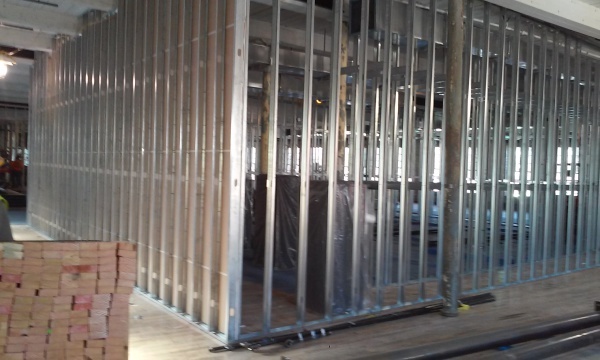 We do wood and metal framing. We provide general site construction. We are the company you can count on from start to finish.